Nathaniel Hawthorne was an American novelist, dark romantic, and short story writer. 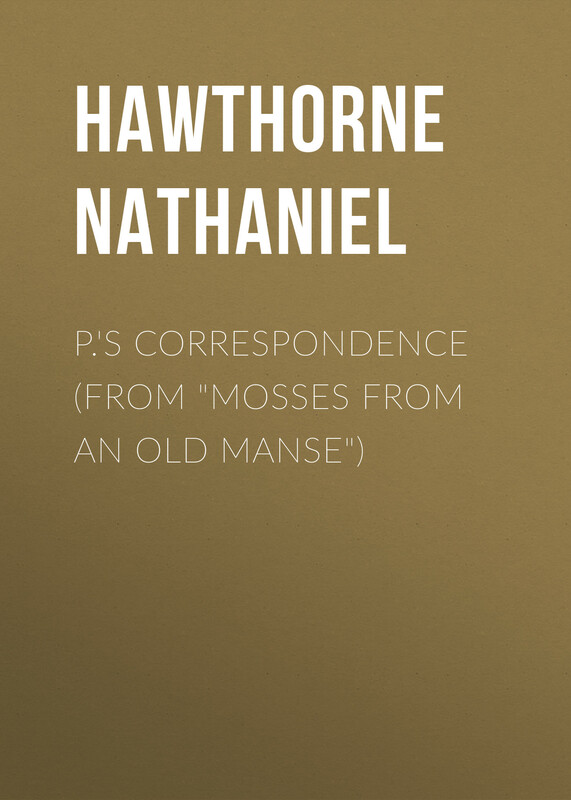 "Mosses from an Old Manse" is Nathaniel Hawthorne's interesting story collection, which the was named in honor of The Old Manse, where Hawthorne and his wife lived for the first three years of their marriage. This book includes wonderful short stories like "The Brithmark", "Young Goodman Brown", "Rappaccini's Daughter" and other interesting tales.